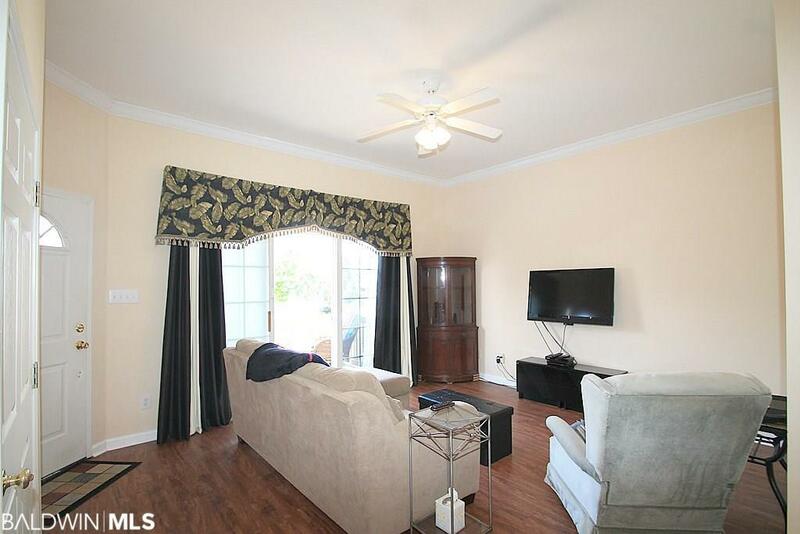 Enjoy the tranquil views from this 2/2 unit. Front deck has partial view of pool and bay. Your side deck offers a more direct bay view. 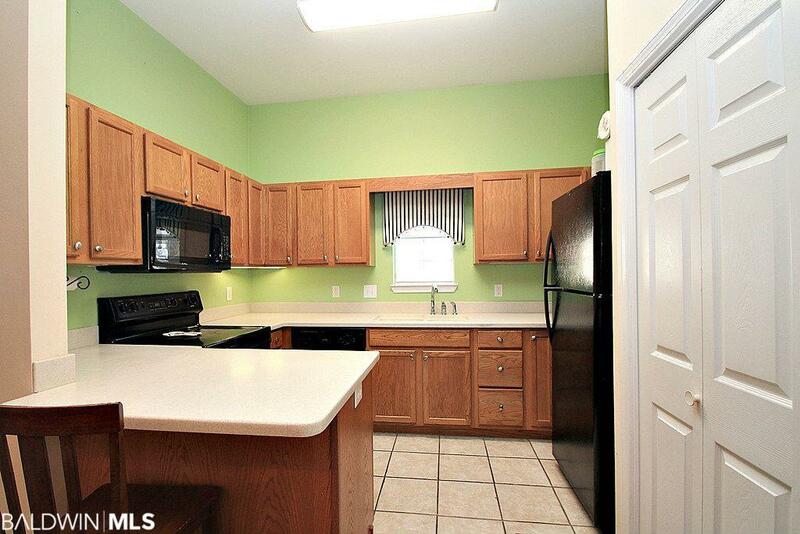 Ten foot ceilings throughout, vinyl plank, tile and carpet flooring. Garage with elevator, stacked washer/dryer and refrigerator to remain. Complex offers relaxing pool/hot tub, gazebo/grill area, pier for fishing or enjoying beautiful sunsets. HOA dues include maintenance and taxes of common areas (piers, pond, pool & hot tub, stairs, elevators, balconies, roofs, lawn, trash), and homeowners insurance from sheetrock out. 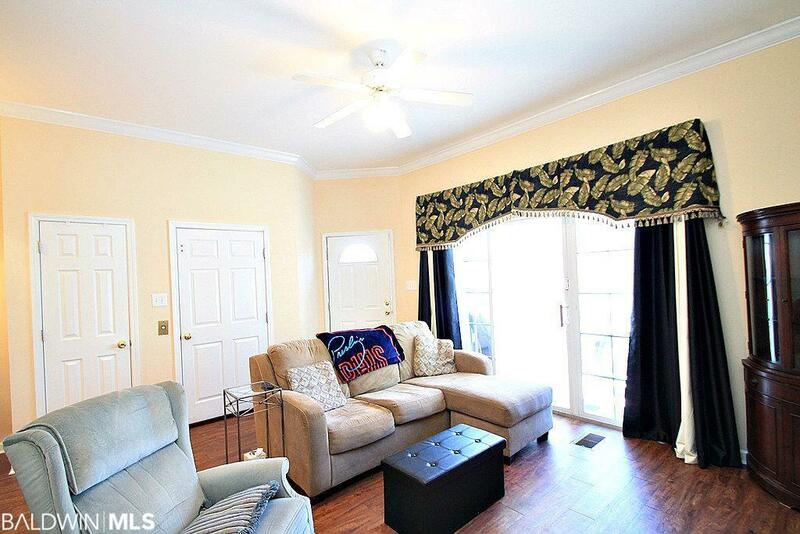 Minutes to I-10, schools, restaurants and shopping. Marina next door. 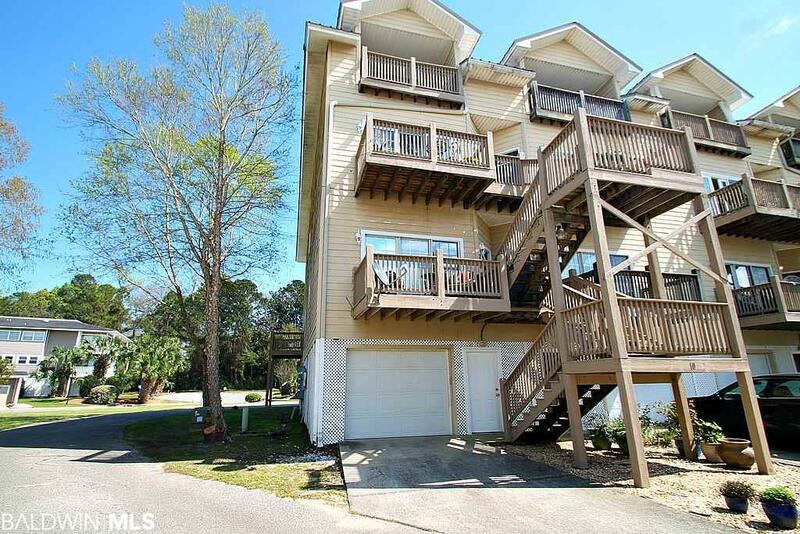 This unit has the lowest HOA dues at only $252 per month. Call today to schedule your personal tour!